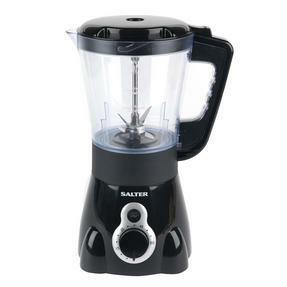 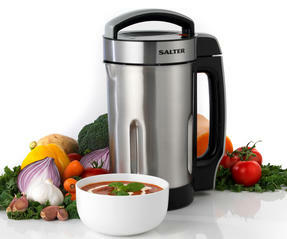 Make delicious soup, smoothies and more using the fabulous Salter Go Healthy Electric Soup Maker with three automatic settings; puree, chunky and blend. 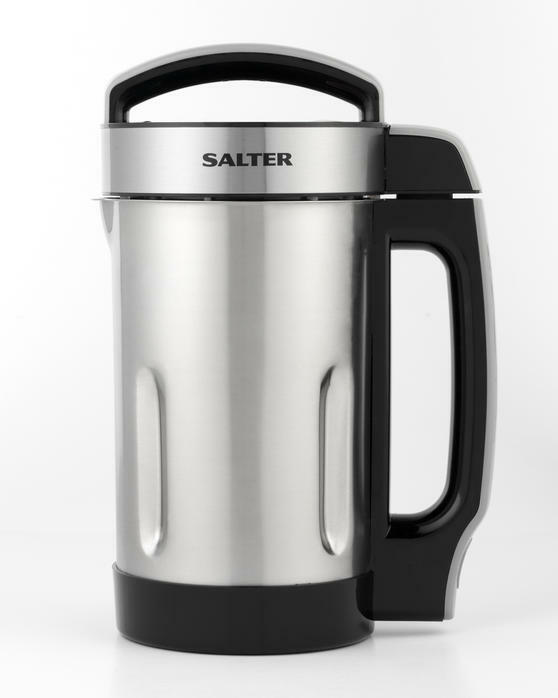 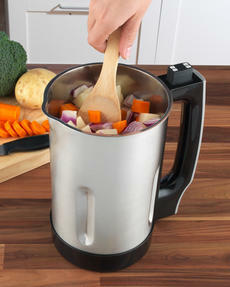 It has a maximum capacity of 1600 ml and prepares your soup in the stainless steel jug with a pouring lip, so you can easily serve without any mess. 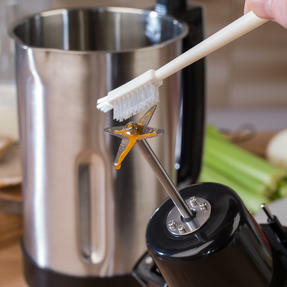 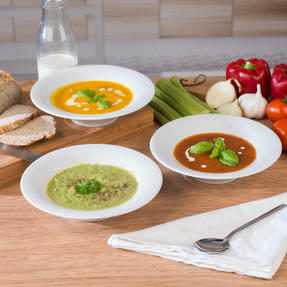 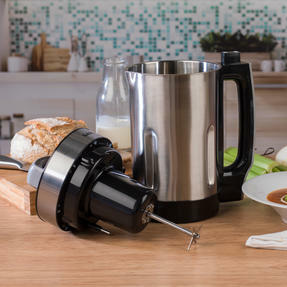 Simply add your favourite fresh ingredients and choose from the settings, the intelligent control system will prevent overspill and dry burning for effortlessly healthy homemade soup in 30 minutes. 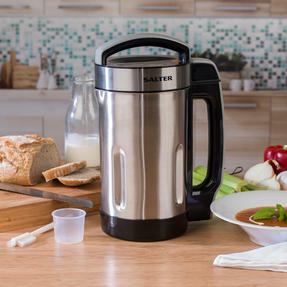 The perfect winter warmer, you can cook deliciously healthy homemade soup the easy way with the Salter Go Healthy Electric Soup Maker. It has four preset functions for making smooth or chunky soup, blended smoothies, as well as an auto-cleaning feature for convenience. 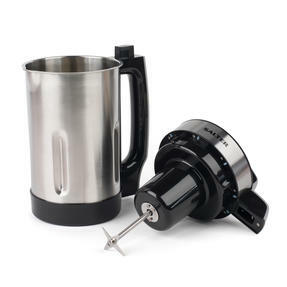 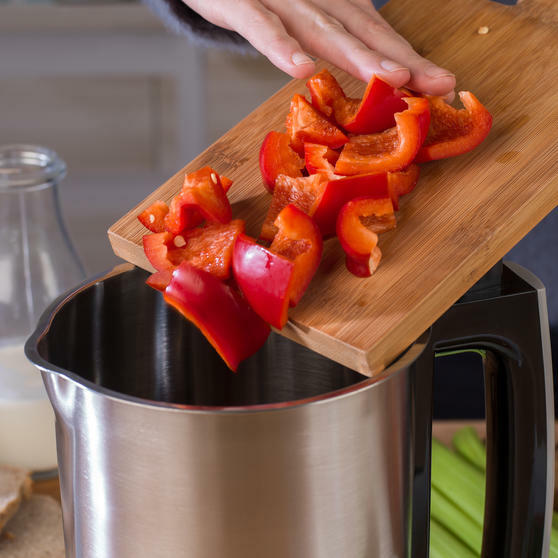 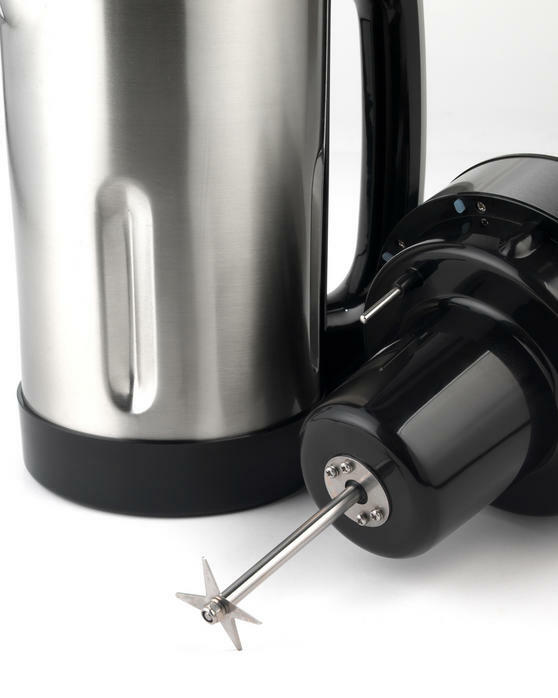 With a generous 1.6 litre capacity, simply top up the stainless steel jug with fresh ingredients and secure the blending blade lid. 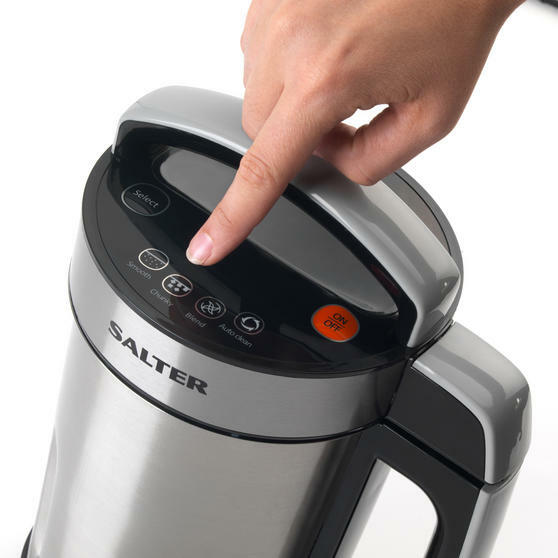 Wonderfully safe to operate with a digital control panel, the soup maker has an efficient safety cut-out system and overfill sensor. 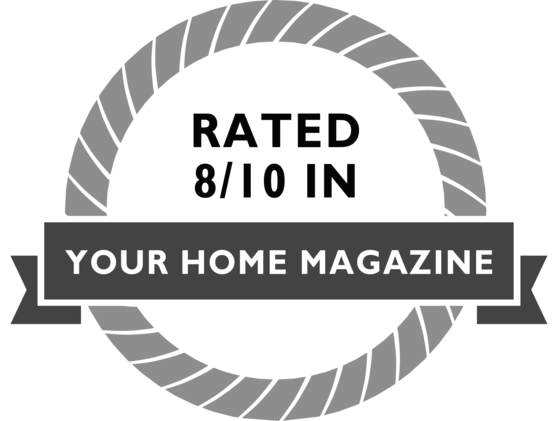 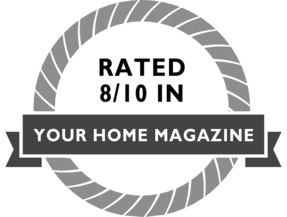 A fantastic selection of recipes is included to get you started, so you can make tasty meals and drinks to share with your family.